Another year has passed and your website has limped along showing some promise but you know it can perform better. It’s time to dig into the real results of your efforts and produce an annual digital marketing report! Both large and very small companies should do this exercise to get a handle on how current efforts are fairing and identify the performance goals for the coming year. Regardless if you are an employee or the boss you need an annual digital marketing report to truly see what is going on and determine where to concentrate your resources. 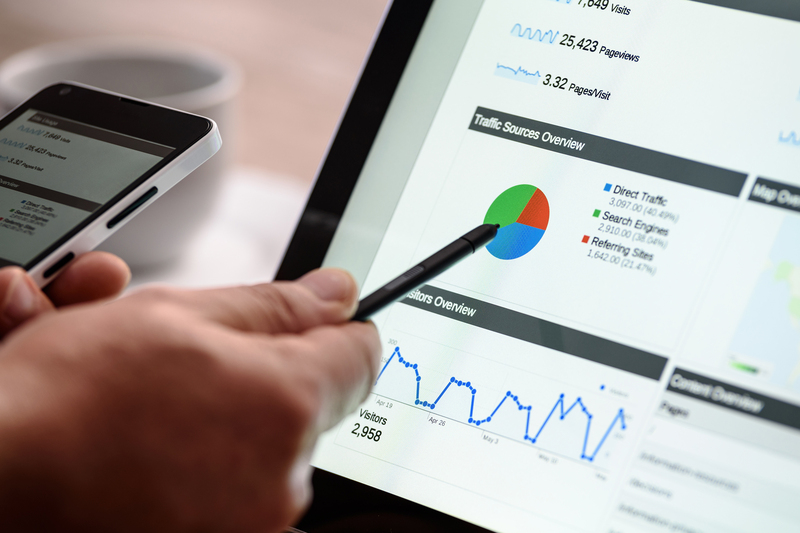 There is nothing but heaps of data to sift through when it comes to any digital platform so it’s best to start by breaking down your marketing efforts into several segments with goals for each one. This will be unique to your business goals, but broad categories could include social media management, website performance and paid advertising reports. Below we will run through each of these and list what items are the most important to highlight in your annual digital marketing report. Technical Performance – Broken links? 404 Error Pages? Warnings? Keyword Position Tracking – How do the identified keywords rank? When compiling all the details be sure to pinpoint the patterns of growth. If your average follower growth is about 50 per month, why did you gain 100 extra followers in June? Are you sharing a particular type of content that really resonates with your community and therefore gains a lot more interaction? These trends will identify what is working and what isn’t. Be open. Your content may reach a broader audience you hadn’t even thought of before. Compiling the details into an annual digital marketing report and summarizing will help you form your plans for next year. After several years of reports, you will be amazed at how much you have accomplished bit by bit each year. Your established yearly metrics for your digital marketing report will make the process of setting goals for next year so much easier. Therefore make sure you include small and big goals for next year. Everyone wants to continue to grow web traffic or gain followers in their community but what are your Crazy Goals? The amazing thing about digital marketing is there is no limit in how far and wide you can reach, so dream big!